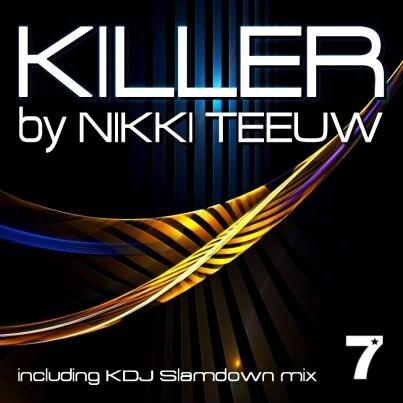 Today the stunning dance floor filler “Killer” has been released through 7 Stars! It was a super collaboration with Melbourne’s Nikki Teeuw (awesome lyrics and vox), London’s Rokuro (smashing production), driving electro music from me, Pilot Darcy (Sydney), and tasty remix from KDJ (Melbourne DJ)!! Show me some love and purchase the new baby on iTunes and play it to everyone you know, even Granny!